This week has seen a big announcement from Lucasfilm. In their weekly online show, The Star Wars Show, it has been revealed that the next Star Wars Celebration convention will take place in Chicago in April 2019. This news has been a long time coming, as Lucasfilm chose not to have a Celebration event in 2018. They announced during Celebration 2017 that the next one would be in 2019, it was just that no one knew where. Chicago is definitely a break from the mold. It is the first time the convention will be taking place in the windy city, being favored over the usual locations of Orlando and Anaheim. It also marks the 20th anniversary of Star Wars Celebration events. The very first Celebration event took place in Denver, Colorado in April 1999 to celebrate to release of Star Wars Episode I: The Phantom Menace. So what can fans expect at Star Wars Celebration? For those that haven’t been to a Star Wars Celebration before, it’s worth the trip. I have attended a couple before and in my view they are really an incredible fan experience. 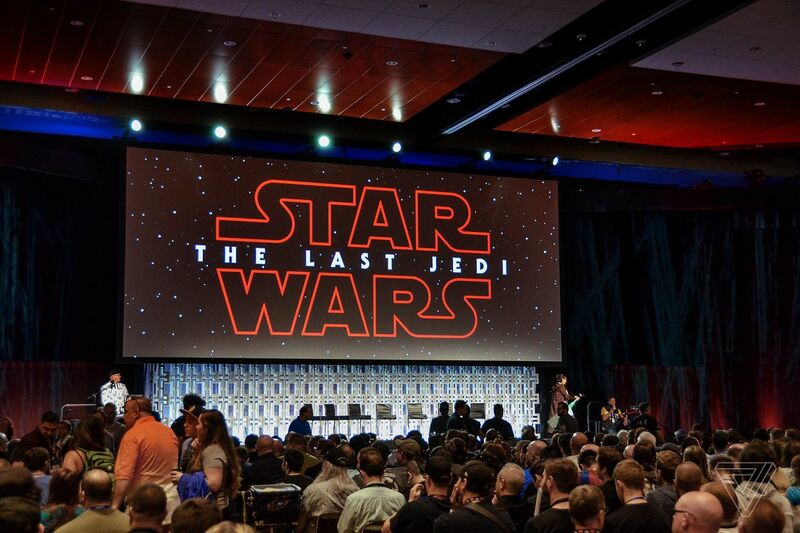 The convention traditionally includes stage shows, interactive events and sets, panels with Lucasfilm creators and Star Wars actors, exclusive merchandise… And then there are the exclusive screenings. Lucasfilm usually use the convention as a well placed marketing tool for what’s to come. I imagine any one lucky to enough to get into the exclusive screenings might get a first glimpse of an Episode IX poster or footage, or perhaps get a first look at Jon Favreau’s live-action TV series or the new Star Wars Resistance animated TV show. Aside from that, there is a once in a lifetime opportunity to meet some of the biggest stars from the Star Wars saga. So keep an eye out for Mark Hamill, he is sure to make an appearance! 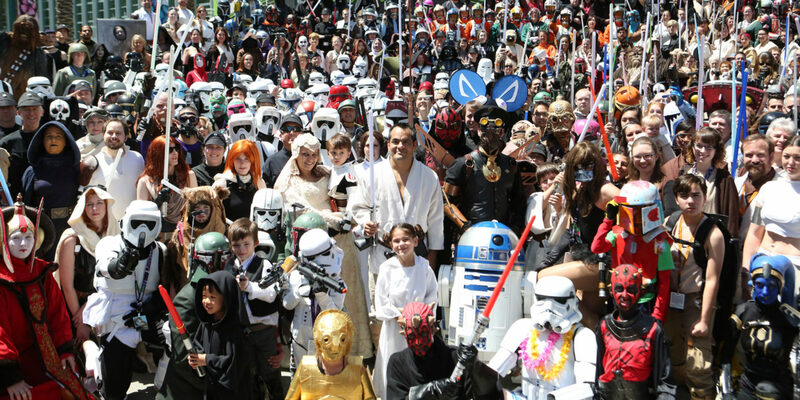 It also offers a chance to witness some of the most incredible cosplaying in the Star Wars community. Star Wars Celebration 2019 will take place at McCormick Place, Chicago from April 11-15 2019. Tickets go on sale June 5 at noon CST via starwarscelebration.com. Will you be heading to Star Wars Celebration in 2019? Let us know in the comments!